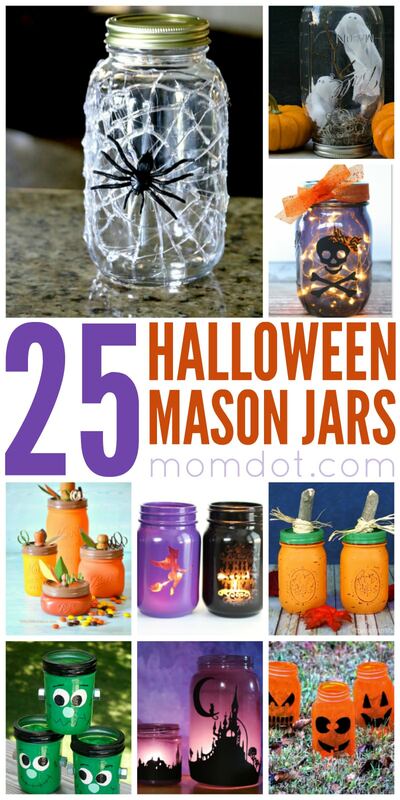 There are two things I love more than anything when it comes to crafts- first is mason jars . 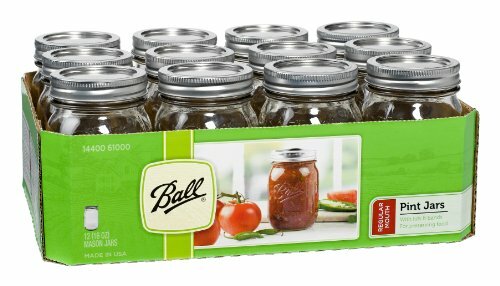 You can do so much with them from cooking to crafting, to storage and organization, they are a MUST for any busy DIY gal. Second, is that I love to incorporate the mystical. As a reader, my entire shelf is full of YA fantasy so it should come as no surprise that I love all things fairy, unicorn, and of course, butterflies. 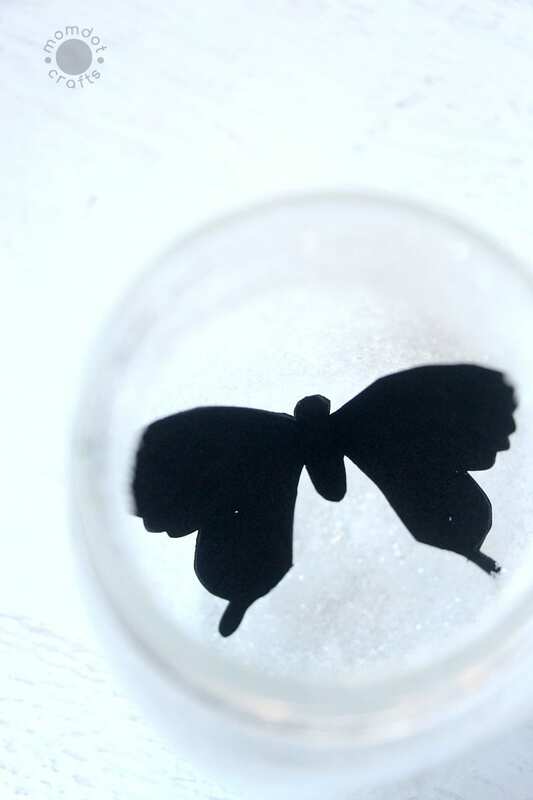 This “Captured Butterfly” craft incorporates both of these and you can indeed capture your own butterfly and make her flicker and glow forever. 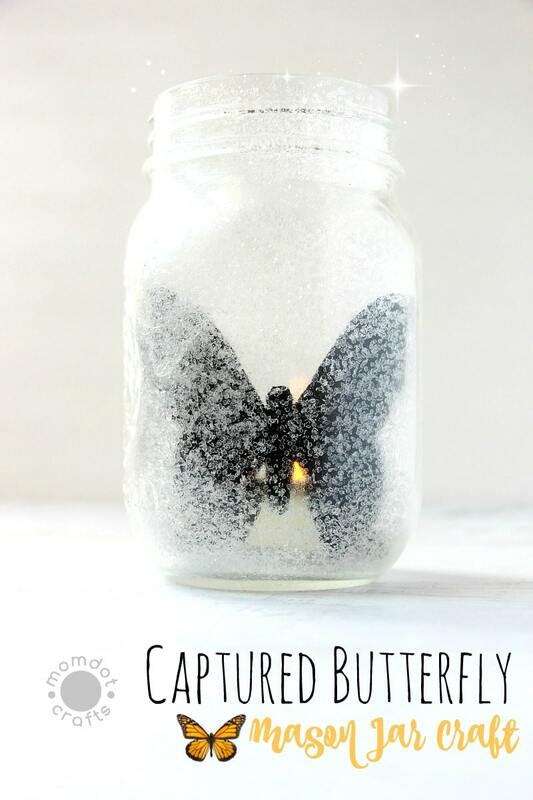 No waiting for summer, no actual butterfly (let those fly free) and this mason jar craft leaves plenty of room for extra creativity in your butterfly size choice and picking out your glitter sizes and colors. 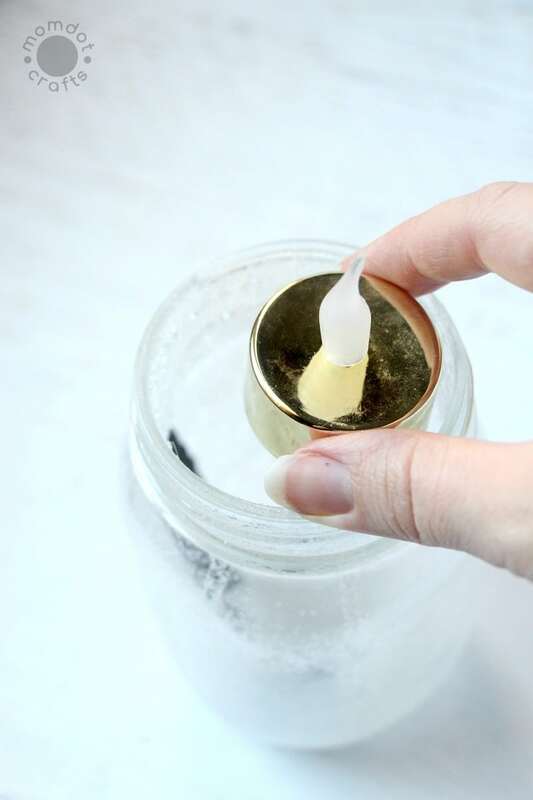 Spray the inside of your mason jar thoroughly with adhesive spray. 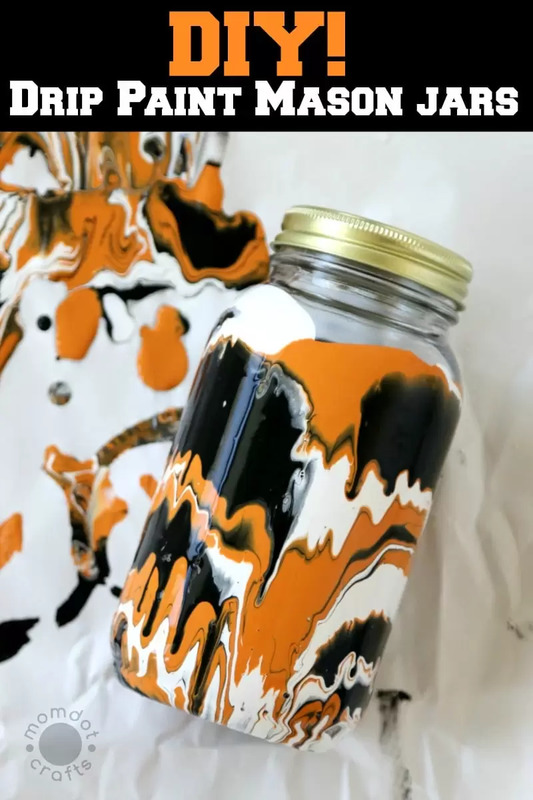 Shake a generous amount of glitter into the mason jar and roll around to evenly disperse the glitter, adding more if necessary. Optional: Once the adhesive spray has dried, apply hot glue along the lip of the mason jar and attach the craft moss, flower, and/or ribbon. 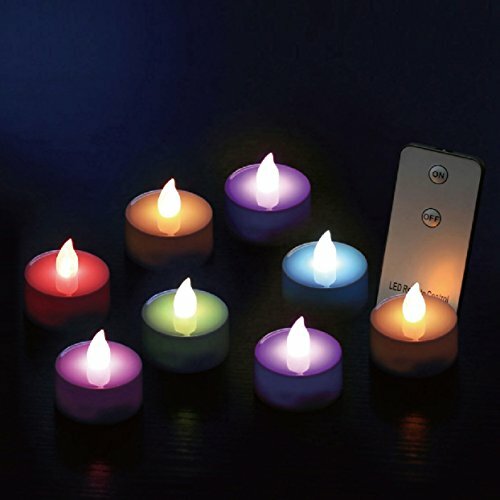 Place the butterfly inside the mason jar along with the flameless candle . 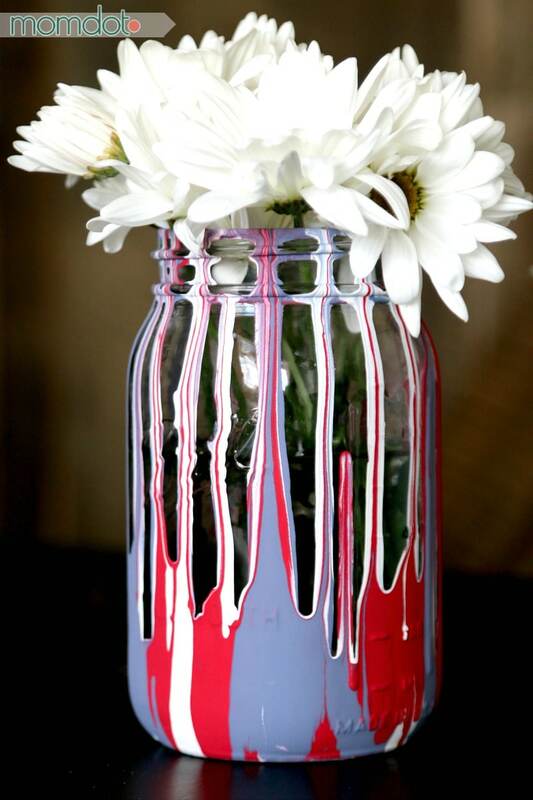 Want to see other Mason Jar Crafts? 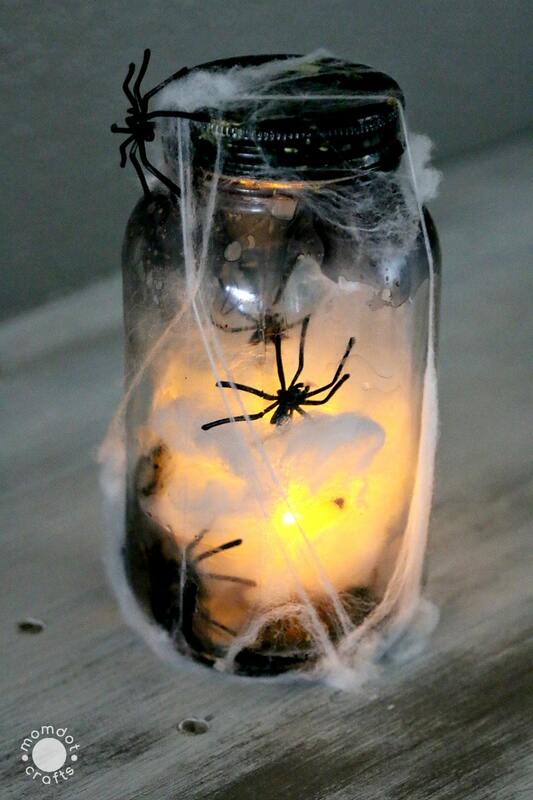 Another Jar Idea that you may love is this super gorgeous White Christmas Mason Jar Luminary by Ginger Snaps Crafts. Just click her picture to head to it! She has a gorgeous tutorial that you will love for this holiday! Or check out a few more from right here on MomDot! Just click on the image below to be taken to the tutorial of your choice!